This is a rare opportunity to get elite benefits for travel on Air New Zealand and its partners like Singapore Airlines and United. Get in quick! Air New Zealand’s Touch of Gold promotion is offering Airpoints members (join for free here) living in New Zealand or Australia six months complimentary Gold status if they hold Gold or higher status with another program, excluding any other Star Alliance frequent flyer program and Cathay Pacific Marco Polo. 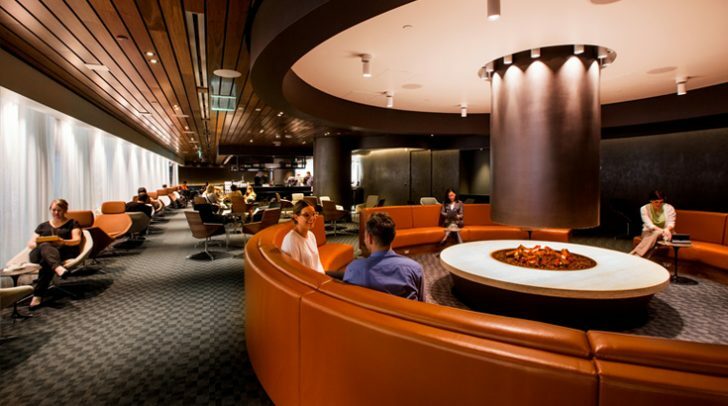 While most Kiwis who have status are likely to already have it with Air New Zealand, we know that a few may have it with Qantas or Velocity – so this could be a way to make sure you’re enjoying those lounges on your next domestic flight. You will get a six-month trial membership with a credit of 450 Status Points and can extend that by another 12 months by earning another 450 Status Points for a total of 900 Status Points. Gold benefits apply to both Air New Zealand and Star Alliance partner travel. To apply, email your Airpoints number and a copy or screenshot of your competing frequent flyer membership card and statement to [email protected]. If successful, you will have your status upgraded within 10 business days but reports are saying that is happening much quicker. If you do not earn the extra Status Points for the one-year extension, you will have a soft-landing to Silver status, still getting you priority on standby and waitlists (not very valuable but better than nothing!). This promotion is being offered in ‘limited numbers and may be withdrawn at any time without notification’, so get in quick if you are eligible! Fellow Star Alliance member United is only offering a free three-month trial membership but it may be easier to extend for another year with them if you have travel booked on Star Alliance airlines as you only need one return Economy Class flight to the US. 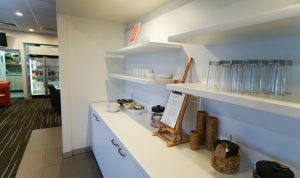 Skipping lines, relaxing in airline lounges and generally being treated better when flying is not out of your reach. It just takes a year of careful trip planning and execution, and then a little bit of maintenance every so often to hold onto it… hopefully forever. Why all the fuss about Gold status? Gold status can go by various names, but, essentially, once you reach this elite level with one airline, you will enjoy reciprocal benefits with their alliance members or partners. 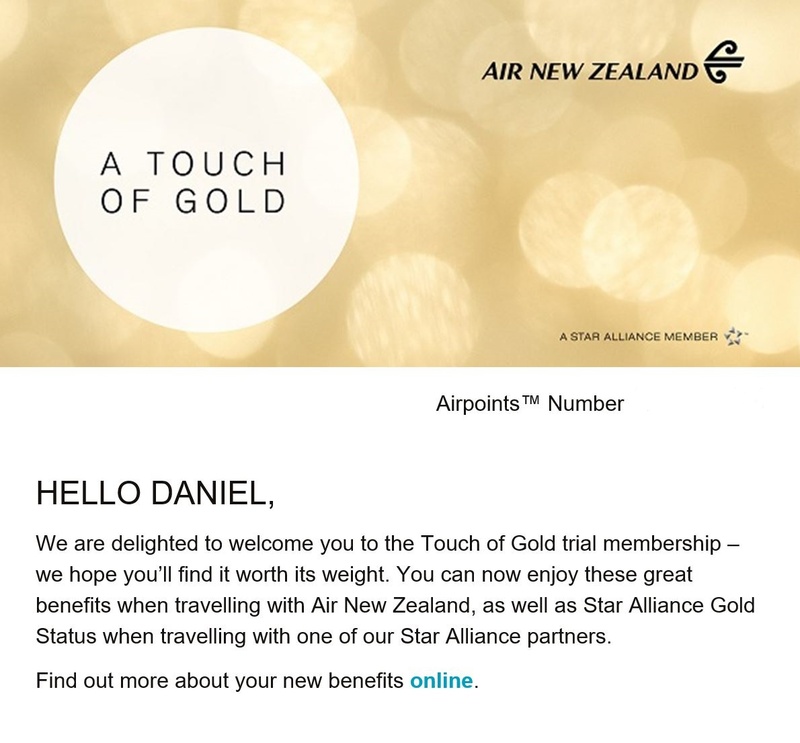 An example is that if you reach Gold status with Air New Zealand, you will enjoy reciprocal benefits with their Star Alliance members, as well as their bilateral partners like Qantas (come late October) and Etihad. Sometimes Gold is called different names across an alliance, but it is, in essence, the same thing. In oneworld, it is called Sapphire, in SkyTeam it is Elite Plus and in Star Alliance simply Gold. Oh no, not the Aussies, you say. But it is true – it is far cheaper and easier to achieve Gold status with Qantas than Air New Zealand, even just flying domestically here at home. Qantas have an earn requirement of only 700 status credits. Air New Zealand require a whopping 900 status points. So unless you spend $100k + on a card like the Westpac Airpoints World Mastercard and end up needing to only earn 450 status points on flights, the flying kangaroo suddenly sounds like a good option. You’ll need to take 57 return AKL-WLG flights on a Flexi Plus fare to earn Gold on Air New Zealand. This would cost $11,400 when seats are on sale for $100 each way. 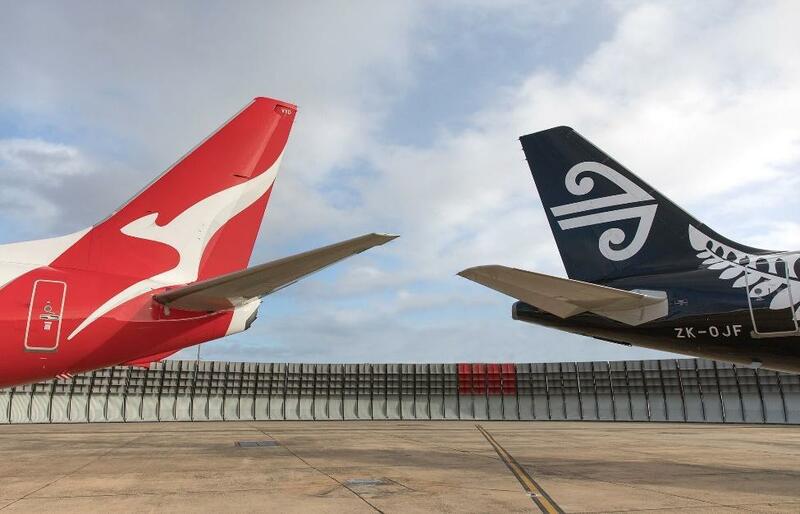 If you can bare with Jetstar, you’ll only need 18 return AKL-WLG flights on a Max Bundle fare to earn Gold with Qantas, at a much cheaper cost of $3,564 when seats are on sale for only $99 each way. 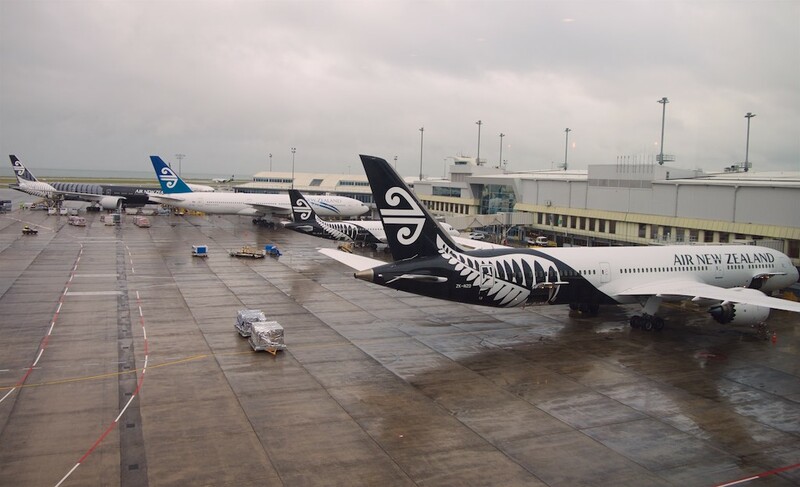 As a bonus, you’ll even get access to Air New Zealand’s regional lounge network come late October when flying on a QF codeshare on Air New Zealand metal, as part of their new domestic alliance. Read more in our guide to Qantas Frequent Flyer status. As we have explained previously, wheretocredit.com is a great resource to work out how many miles you will earn for the distance and fare class you are flying, but that can differ from the status credits/tier miles you will earn from that flight. 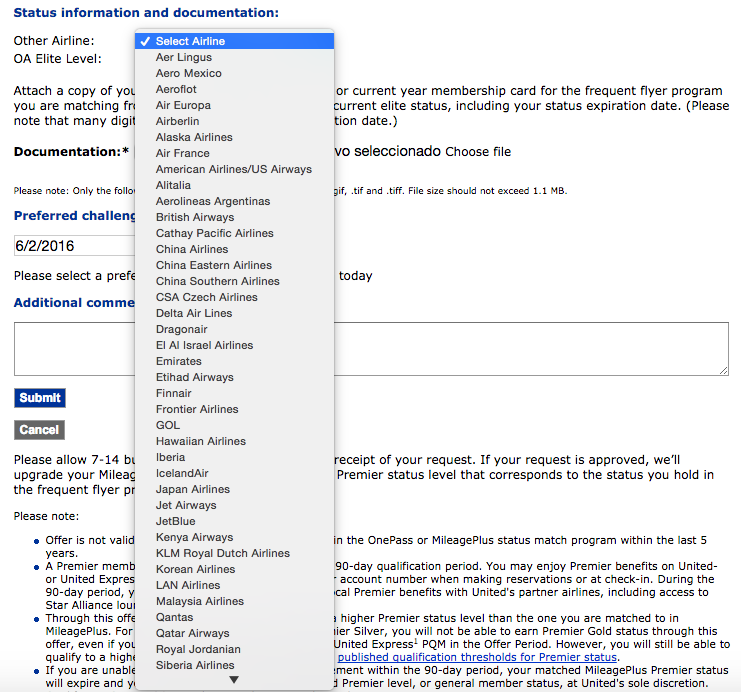 Figuring out what that number requires a deeper search on the individual airline’s website. You usually have one year (or two with Asiana) to earn enough miles to qualify for Gold status. In the majority of programs, you are given any 12 consecutive month-period, but sometimes it has to be in a calendar year (January to December), so time your quest carefully. Also keep in mind that you are doing it for the elite benefits, not for the redemption opportunities but if you are interested in maximising your miles, then you will want to have a look at the award chart/s for the program/s you are interested in. Leisure travellers are much more likely to earn a higher number of miles through credit card sign-up bonuses and spending rather than from actually flying, which is quite a contradiction. Airlines occasionally run status credit promotions, like Qantas, to accelerate their members up to the next elite level. Point Hacks publishes these promotions when they are run. We round up some of the best flight deals for Economy, Premium and Business Class flights. Any recent deals can be found over on the ‘best active frequent flyer deals page’ here →. 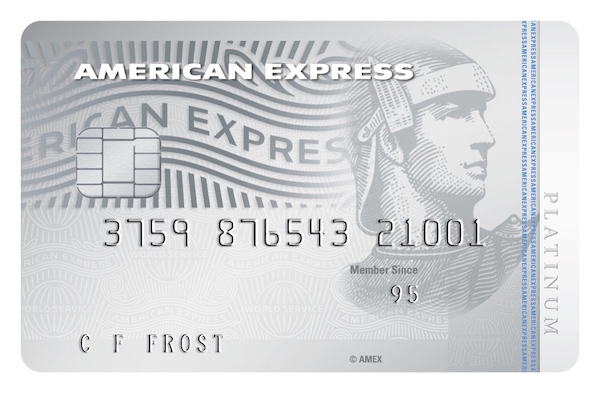 If you have this card, you can earn Krisflyer Elite Gold by taking three Singapore Airlines or SilkAir flights in a four-month period. Airlines want to steal business from one another, so they periodically run status match promotions or challenges to entice customers to focus on their business. The usual requirement is that you have current Gold or Platinum status with an airline outside of the same airline alliance, as alliance members do not want to engage in infighting (but they sometimes do). An example of a status match promotion is this one from United. Checking out StatusMatcher.com will save you time, as forum members post about whether their status request was matched or denied. My advice is to apply for any status match that you are likely to be approved for. When flying, travellers actually spend quite a lot of time on the ground, but with Gold status, you can enjoy Business Class comfort in the actual lead-up to the flight having only paid for an Economy ticket. If you don’t have points coming out of your ears, perhaps save your miles for longer flights in Business Class, and buy or redeem Economy tickets for shorter flights. 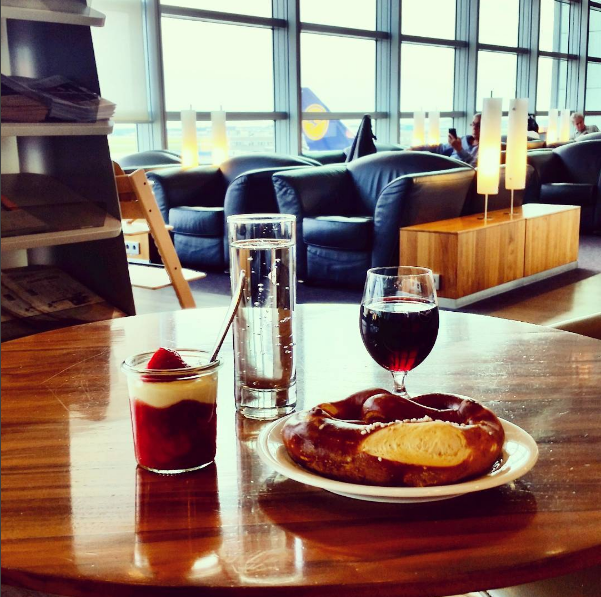 I am usually happy to fly Economy for flights of three hours or less if I have elite status with the airline, giving me check-in at the Business Class (or sometimes First Class) counter, lounge access and priority boarding. For example, I found a paid Economy Class ticket on a flight last month from Frankfurt to Tehran on Lufthansa for only €100. 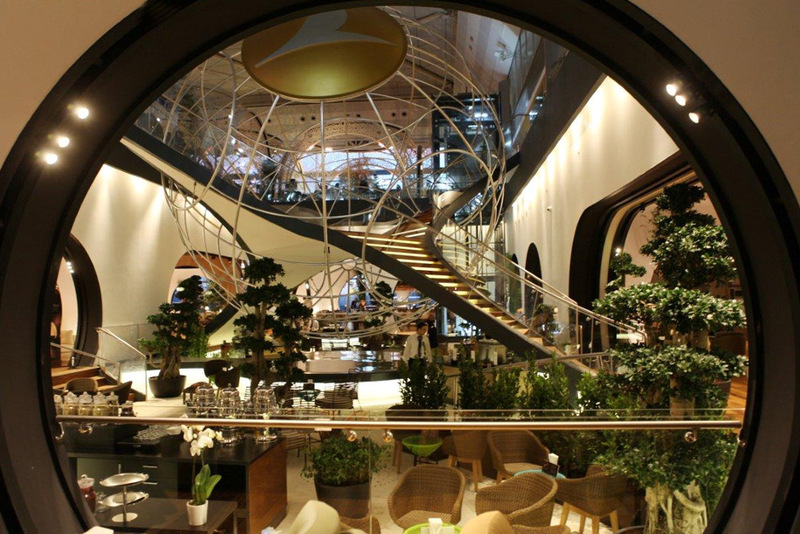 Rather than use my miles for the trip, I bought that Economy ticket and used my Star Alliance Gold status with Turkish to enter the Senator Lounge. On the other end, my bag was one of the first to come out as it had a Priority Baggage tag, even though I was one of the last passengers to deplane. Having Gold status with Chilean-Brazilian airline LATAM (gained through a status match) means that when I make a booking with another oneworld airline, I am sometimes provided access to emergency exit row seat pre-selection, such as with American Airlines. However, even though I use my LATAM card (or just the number if I don’t have the card on me) on the day of the flight to enter the lounge, I ask the lounge attendant to change the frequent flyer number on my booking and credit my points to my American Airlines AAdvantage or Qantas Frequent Flyer account, as my redemption opportunities are better with those airlines than with LATAM. 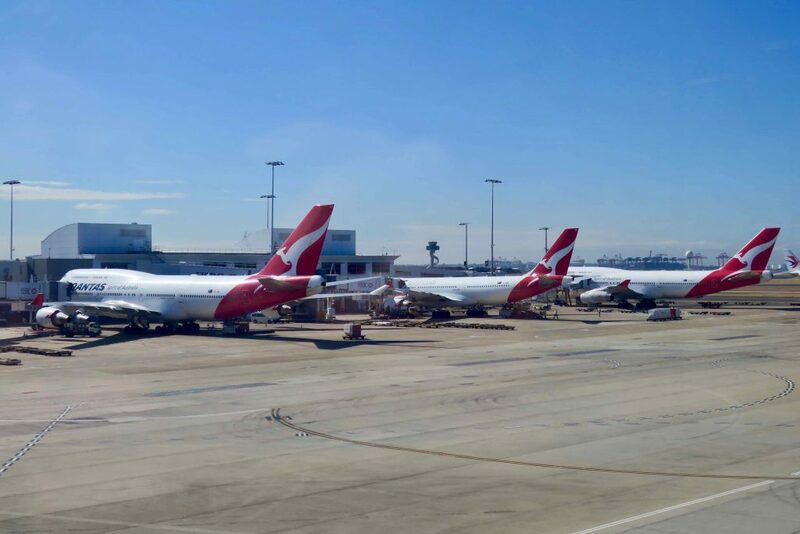 Both Virgin Australia and Qantas offer status holds or pauses of 6 and 18 months respectively when you have a baby, but Qantas’ is more restrictive as you need to take a break from employment to qualify. After the hold or pause is over, you have 12 months to work towards maintaining that status. Sadly, Air New Zealand don’t offer something similar here at home. Perhaps another reason to consider Qantas if you’re looking for a local partner to gain status with! In order to get that coveted Gold status, do your research and work out which airline, and therefore alliance, is the best one for you to focus on for a year. Then keep your eye out for status credit promotions as well as deals to earn you big status credits/tier miles in one or two trips. Once you have your status, status match whenever you can. If you don’t have a whole lot of points, save them for comfortable Business or First Class travel on longer flights, and buy or redeem Economy Class tickets for shorter trips, leveraging your status to enjoy comfort perks on the ground. Finally, use the frequent flyer program that gives Gold status to access those perks but credit your miles to the program with the best redemption opportunities for you. And don’t forget to apply for a status hold with Velocity or Qantas when you welcome a new addition into your family. There is no such thing as a LH First Class Senator Lounge. Star Gold will give you access to the Senator Lounge, but not the First Class Lounge. Thanks for picking up on this, Mike! Looks like the Air NZ Touch of Gold status match trial also works with other airlines. I’ve just scored it using my Etihad status. Looking forward now to using Air NZ lounges for a while without worrying if the flight is an Etihad codeshare and having to convince the door staff that I am eligible. Marriott Hotel + Air Packages – are they still a good deal?